Jumpstart your playgroups with Tea & Tots – our adult-accompanied baby playgroup designed for active bubs aged 8-18 months. Here, babies will giggle and mingle, while the adults will pick up some handy play-inspo over an energizing afternoon boost of coffee, tea and treats! 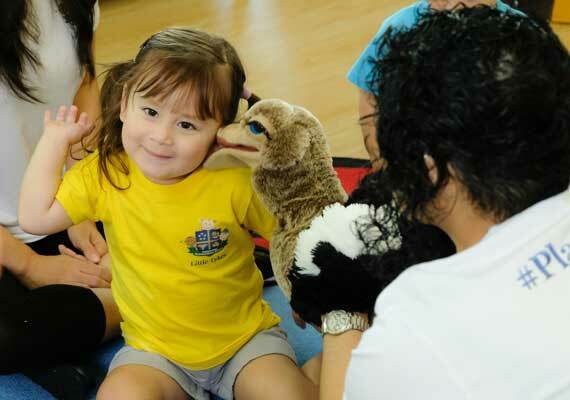 Rooted in thematic and play-based learning, the sessions are more structured than a typical play date at home, with singing circle time, magical stories, sensorial play, music & movement, and arts & crafts built into the 75-minute class. What’s more, we welcome any loving adult to accompany the kiddos, so that means anyone from mom and dad to grandparents, helpers, aunts, or uncles! Get ready for Little Tykes – our toddler drop-off preschool programme (18 – 36 months) that lets kids be kids through our child-centric, Reggio-Emilia inspired approach! 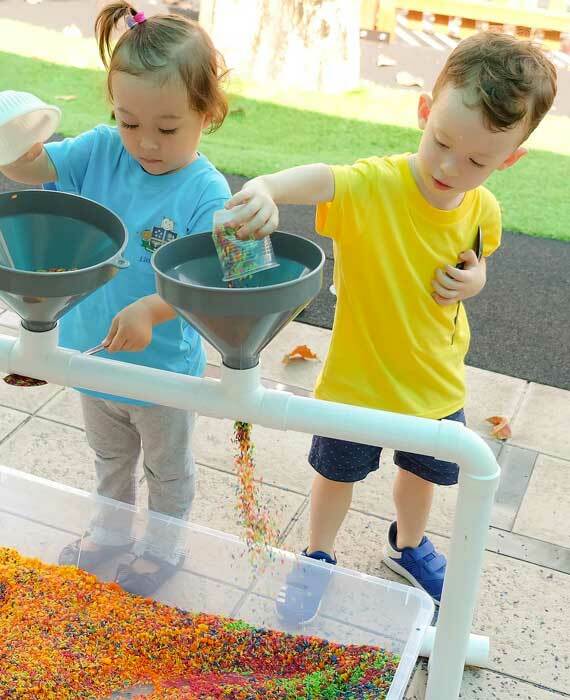 Little Tykes is all about instilling a love for learning in the early years, our teaching approach involves creative sensory indoor and outdoor play! We let our kiddos take the lead, they can enjoy running in and out of the enchanted teepee, building imaginary cities out of recyclables, and growing their own ingredients in the mini herb garden. When it comes to our younger students aged between 18-36 months in our Little Tykes nursery programme, we are inspired by the Reggio Emilia approach. This innovative attitude to early childhood education is built upon the philosophy that children use 100 languages to express themselves, learn and make sense of their world. In line with Howard Gardener’s theory of multiple intelligences, the Reggio philosophy believes that each individual child can experience multiple successes, not one singular, academic one. Our role as adults is to observe, guide, and provide our students with opportunities to further explore their interests. Some of the ways we encourage our children to learn are through drawing, sculpting, painting, dance and movement, pretend play, and music. 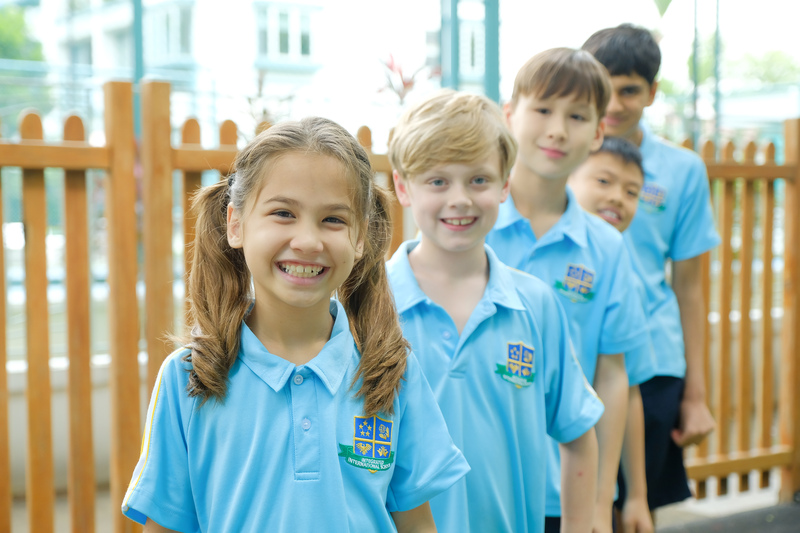 At IIS, children are encouraged to discover new things about themselves and explore the world around them using all their different senses. As they play and learn, we also ensure that a strong focus is placed on social collaboration, group work, and interaction. At IIS, this translates to our students being active participants in their own learning journey. 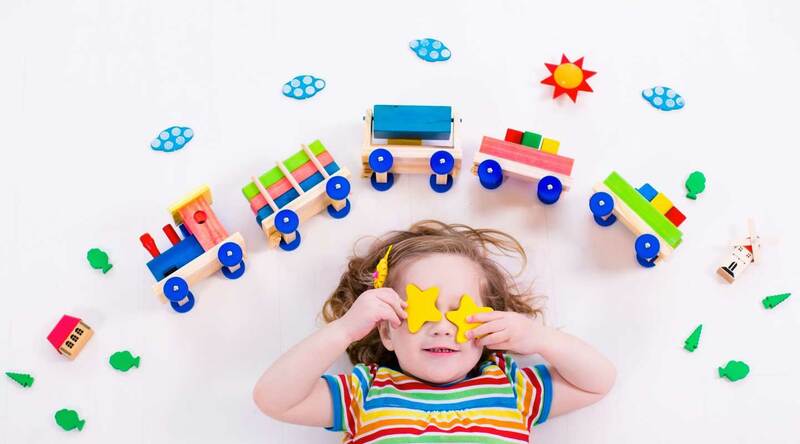 Our early years programme adopts the notion that children learn best when they are taught through play, creative expression (such as music and movement, singing, art, drama), encouraged to explore their environment, and to ask questions. Get to know us better by calling us directly at +65 6466 4475. We look forward to meeting you and answering any questions you may have.